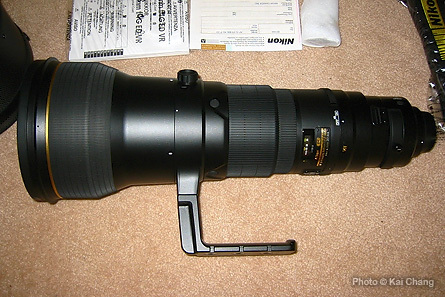 Since I am more and more interested in bird photography, so I got myself a new toy: Nikon AF-S 600mm f/4G ED VR telephoto lens. Designed for the demands of professional sport, press and wildlife photography, this lens offers the fast focus system and the pristine image quality. 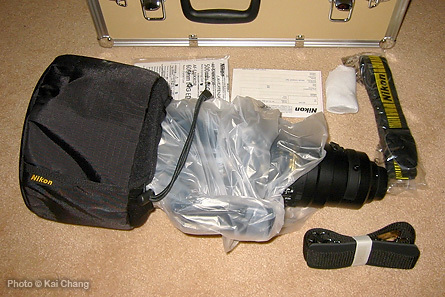 The lens body is sealed to withstand dust and moisture. 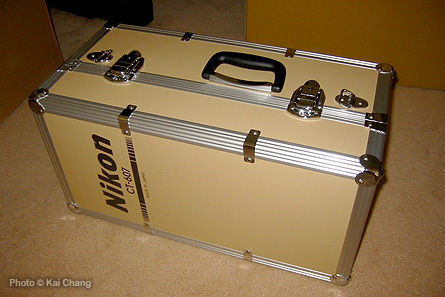 However, the lens is very heavy with camera and tripod set and it’s not easy to carry around. Diameter x length Approx. 166 x 445 mm/6.5 x 17.5 in. Weight approx. 5,060 g/11.2 lb. A friend of mine took me to the site to visit these “invisible” birds. 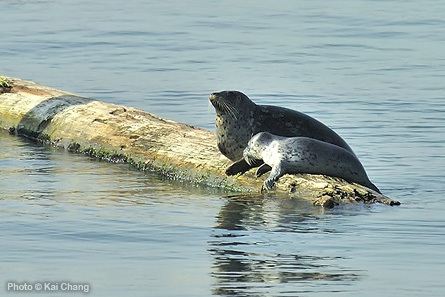 Why I said they are invisible because it is really hard to distinguish them from their habitat. 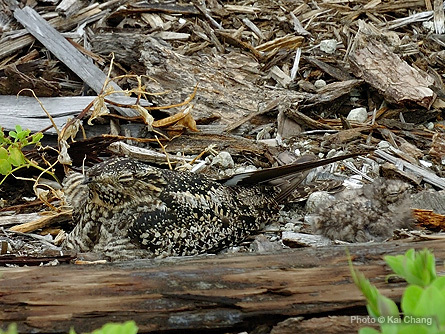 Common Nighthawks usually lay two eggs directly on bare ground without nest. On the site there is only one chick visible and not sure it is still hatching another one. Purchased this lens for a while and just got it modified into Nikon mount few weeks ago. Finally I got a chance to test this Minolta Rokkor-X 250mm MD f:5.6 Reflex Lens. 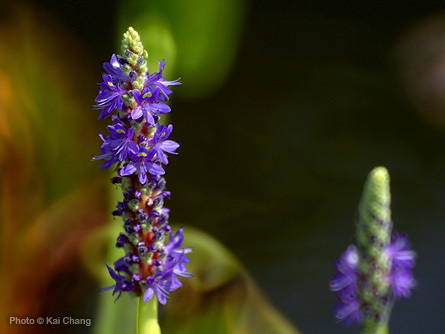 Why this lens so special because it is a Reflex Lens, which creates interesting bokeh. 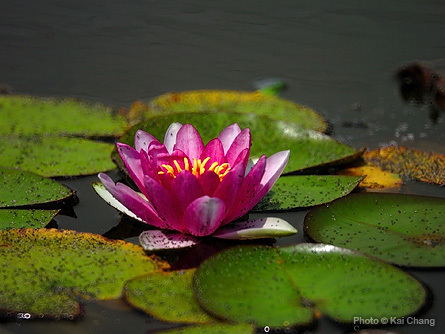 I took couple shots of lotus during my lunch break, which turned out quite good. Went to Harbourside Park this morning, and I was surprise there were so many activities there already. 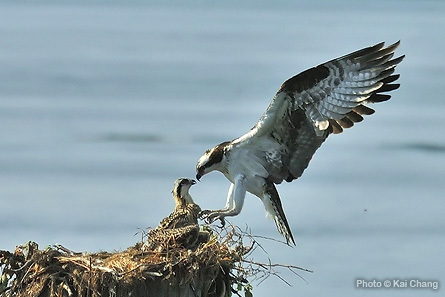 Male osprey was about taking off for the food seeking for his family when I just arrived. 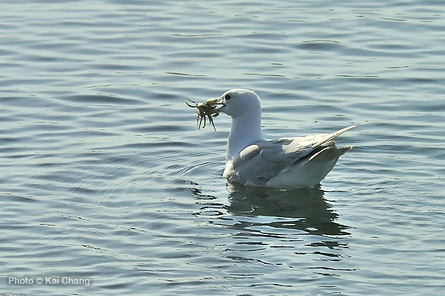 Seagull caught a crab as its breakfast, mother and daughter seals were taking the suntan on a floating wood, cormorants were diving around catching the fish…etc. Such a wonderful natural lesson. Summer definitely is not a good season for bird photographing. I went to Colony Farm this morning and there were not that many birds in sight. 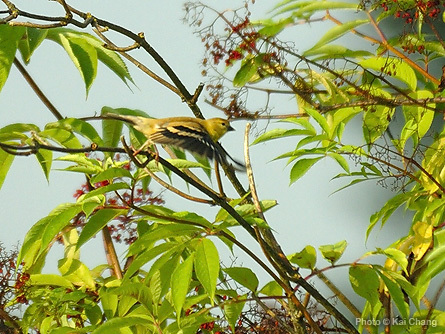 The only noticeable one is there were quite a few American Goldfinches flying around, but they were very sensitive and cannot get to close to them. After 9 AM when sun was hot enough, then all birds were gone.